We make spider veins disappear, restoring the skin’s natural appearance. 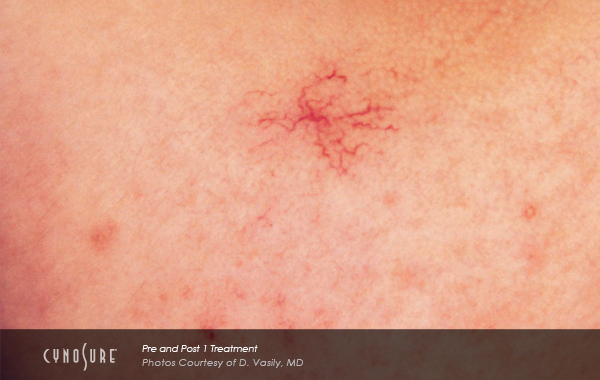 Millions of women and men are bothered by “spider veins”, which are superficial vessels which occur when tiny red, bluish or purple veins congregate below the surface of the skin. Although they are harmless, these unsightly veins cause embarrasment when wearing shorts, skirts or swimwear during the most enjoyable time of the year. In the past, these veins could only be treated through the painful procedure of injectables and surgery, but those days are mercifully over and with advanced technology we offer treatments at Gentle Touch to vanish all signs of unwanted veins. Spider veins can result from the use of oral contraception, excessive sun exposure, hormone therapy, the aging process, heredity, excessive weight loss, or even excessive waxing. The appearance of spider veins is most commonly found on your legs, chest, face or feet. Gentle Touch provides effective non-surgical treatments with our FDA-approved lasers which delivers a concentrated light in a specific wavelength of the spectrum. 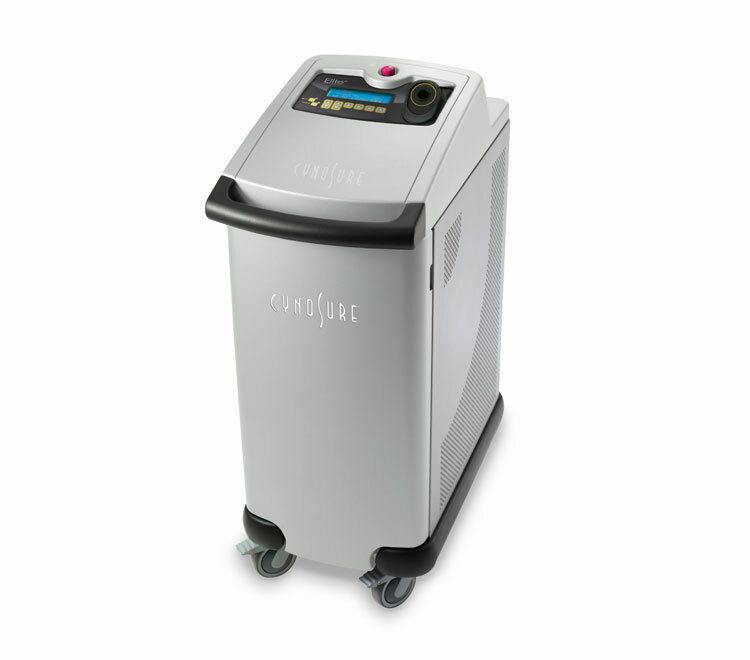 The 1064 wavelength (Nd: Yag) is ideal for targeting spider veins which delivers a prescribed dose of energy to the unwanted veins. The light pulse heats the blood within the targeted area which affects the vessel lining causing it to constrict and eventually vanish. 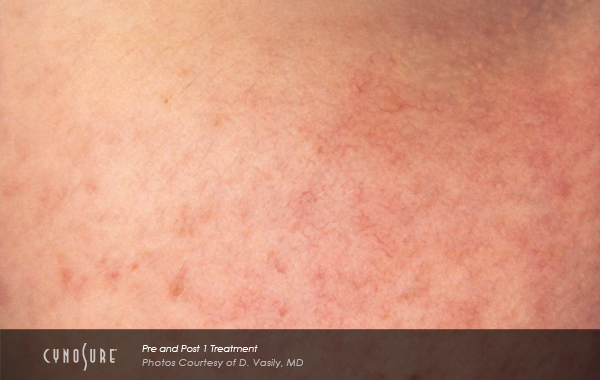 Definite results, to the treated area, are typically seen one week after treatment. Optimal results are achieved after 3-4 treatments to the targeted area of the unwanted veins without use of injectables or surgery. This non-surgical option allows you to return to normal activities as soon as you leave our center. What causes the development of spider veins? There are a number of different factors that can contribute to the development of spider veins. Hormonal shifts in women like puberty and menopause heighten the possibility of spider veins, as does pregnancy, although such veins that occur during pregnancy often vanish during the months after birth. Other factors, which effect men as well, include weight gain, prolonged sitting or standing, aging, or a leg injury, excessive waxing and, of course, there is always heredity. It is less frequent to see the development of spider veins in males versus females. 3. Custom Treatments Deliver Results. We can help you remove these unsightly veins.